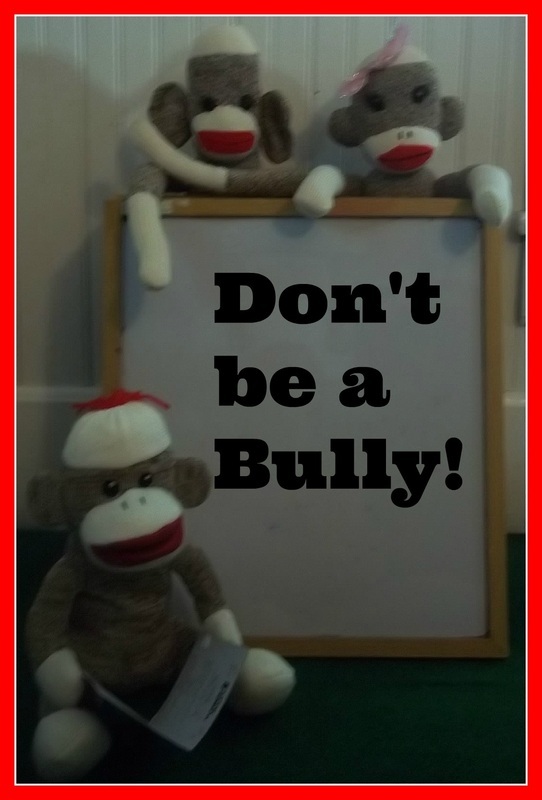 Sock Monkeys don't Bully and neither should you! The hard facts...Bullies are not born, they are created! 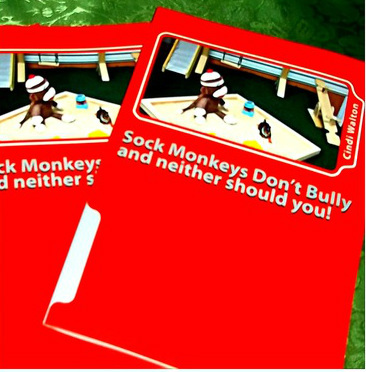 Welcome to our site where So﻿ck Monkeys don't bully and neither should you! We are part of Sock Monkey Nation, a wonderful world that fosters the belief, "Kindness produces Kindness" and that leaves no room for bullies. The material on this site and the accompanying book are geared for children as young as 4 years of age up through 4th grade! Bullies come in all shapes and sizes and bully in different ways. Often it is hard for a child to talk about bullying. that is why we have broken it down into small sections that help the child to fully understand the message we are trying to convey..."Be the kind of friend that you would like to have!"